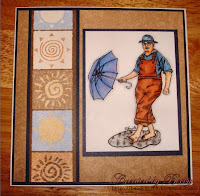 Description: Splish, Splash goes the water as Mr Jones kicks up his heals and enjoys playing in the freshly made puddles. I don't think age should be a barrier when it comes to creating good clean fun and it looks like Mr Jones totally agrees with me. 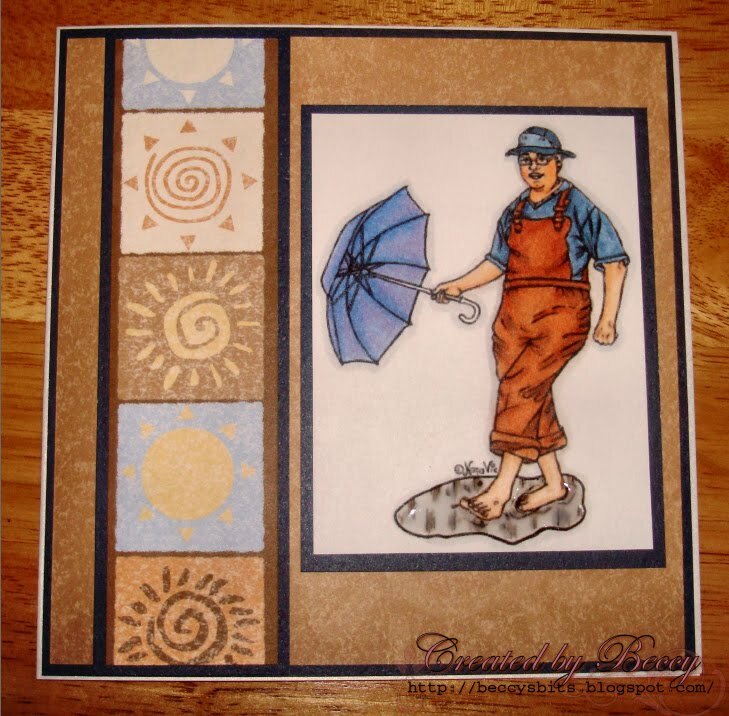 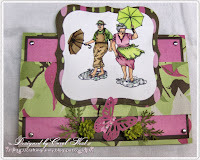 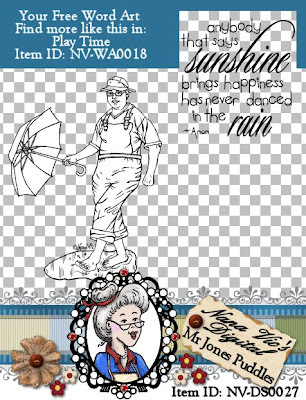 This charming and delightful digital stamp is perfect for any male that is young at heart or would enjoy the memory of a time when rain puddles meant hours of fun.